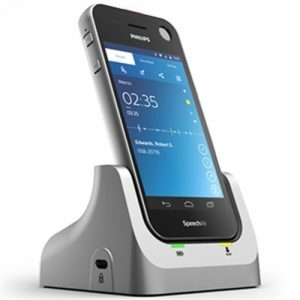 Including highly secure data transfer and central administration of phones and users. Converting speech to text becomes child’s play from all over the world. 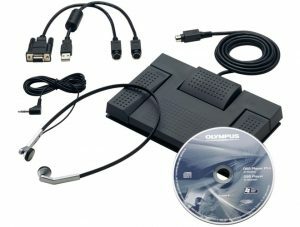 The ODDS Standard License grants full access to the Olympus Dictation Delivery Service (ODDS) for one user (12 months). 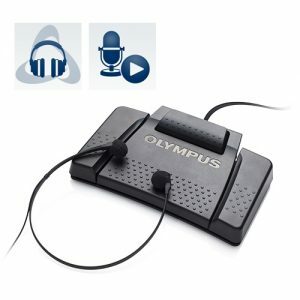 This license allows a user of the Olympus Dictation App to connect it to ODDS and to make use of additional professional dictation features. 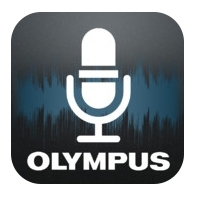 The app settings can be centrally administrated via the Olympus Dictation Portal (ODP). 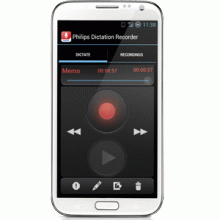 The Olympus Dictation Delivery Service (ODDS) manages the transfer of dictations recorded with the Olympus Dictation app for iPhone and Android. 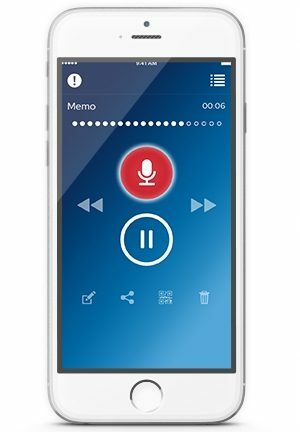 In the event unexpected dictation is needed and you do not have your professional voice recorder with you, you can easily record and push the dictation into the organisation’s system workflow to get it transcribed before you’re back in the office. A company’s data is often its greatest asset. 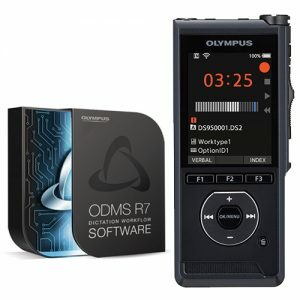 Once Olympus Dictation for iPhone or for Android is connected with ODDS, an organisation can benefit from a vast range of security features. 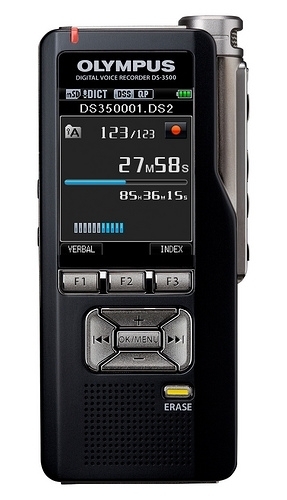 Dictations can be recorded in DSS Pro format with 256-bit AES encryption. 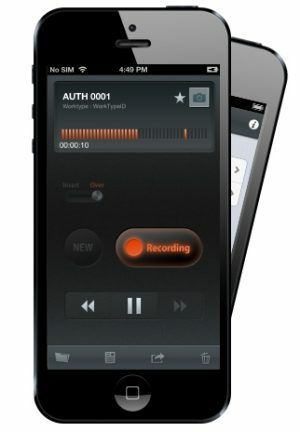 This means that dictation files are protected even before they are sent via HTTPS or ftps – and cannot be listened to by unauthorised persons at any point in the delivery chain. 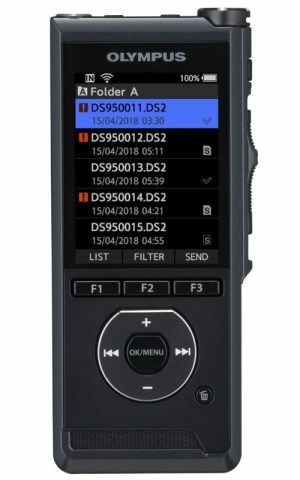 The audio format DSS Pro, an established industry standard for professional speech processing solutions, enables seamless integration and subsequent processing to get speech transcribed from all over the world. 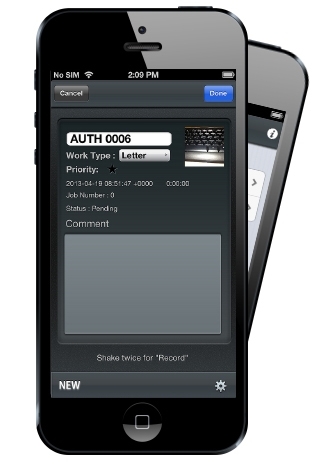 Meta information such as author ID and work types are also stored in the dictation file itself. It’s also possible to route dictations to a company’s ftp server so that the typists can access the dictations wherever they are. 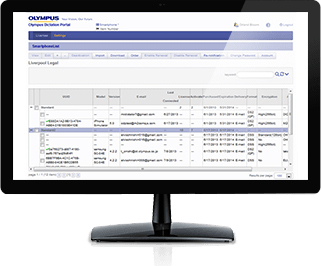 Olympus Dictation Portal (ODP) is a highly secured and flexible web-based configuration tool that allows administrators to centrally manage the Olympus Dictation app and corresponding ODDS licenses. 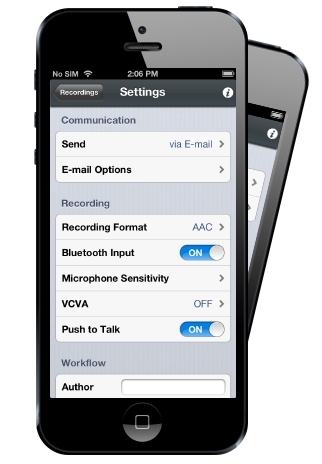 Configuration issues such as the destination address of dictations and encryption settings are controlled by the administrator, meaning that authors (the end users) are free to concentrate on dictation using their app. This keeps everything as simple as possible and avoids user errors. 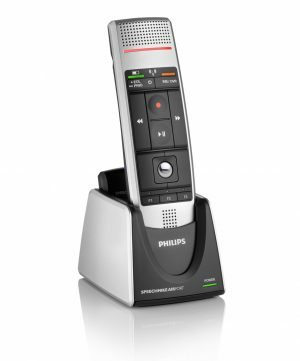 When it comes to dictation, professionals often don’t want to go without the comfort and usability of a specialised tool like a professional voice recorder. 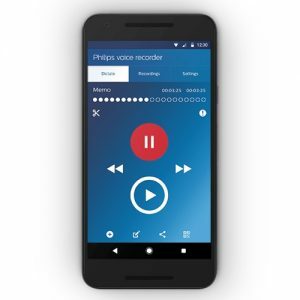 At the same time, these users are frequently on the go, in situations where they have to make on-the-spot dictations and send them for transcription immediately. 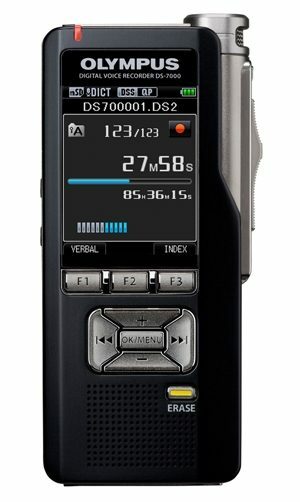 That’s why the Olympus DS-7000 and DS-3500 recorders support the Toshiba FlashAir™ card. 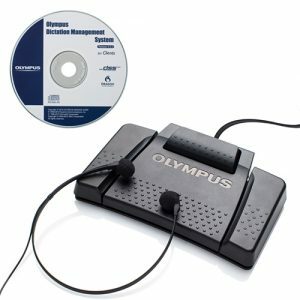 With this unrivalled team and the Olympus Dictation app installed on a smartphone, dictations can be downloaded wirelessly and then sent via the mobile phone’s network to the desired recipient. If you haven’t already downloaded the free version of this App in order to upgrade to the full ODDS User Licence. Simply Click on the relevant Link below to Download.